Users of Samsung phones have been reporting that their phones are texting images from their photo gallery to members in their contact list. The issue was first highlighted on Reddit, which is a social news aggregation, web content rating, and discussion website. Users have also taken to Samsung's official forums to make complaints. 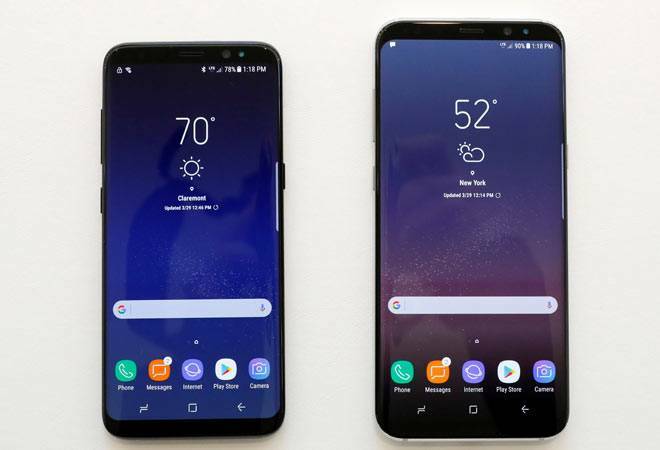 Though there is no detailed list of phones affected, the Galaxy S9, the Galaxy S9 plus, and the Galaxy Note 8 are primarily affected by this bug. The issue largely stems from a bug in Samsungs default messaging app, Samsung Messages. What makes matters even worse is, despite pictures being sent to other people through the Messaging app, no traces of the same are left in the user's phone. Users become aware of the condition only after they receive a reply regarding the untoward incident. One of the possible reasons adduced for such a puzzling situation is the recent Rich Communication Service (RCS) updates that have been rolled out for phone carriers. The RCS profile enhances the outdated SMS protocol with additional features like media sharing, typing indicators, and read receipts. A Samsung spokesperson, as reported in The Verge, said that the company is aware of the reports, and its technical teams are looking into the matter. Affected users have been asked to call the company directly at 1-800-SAMSUNG to report the issue. Until a resolution is reached, Samsung owners can go to settings and revoke Samsung Message's permissions to access storage. Alternatively, users can switch to other messaging platforms until the bug is debugged.